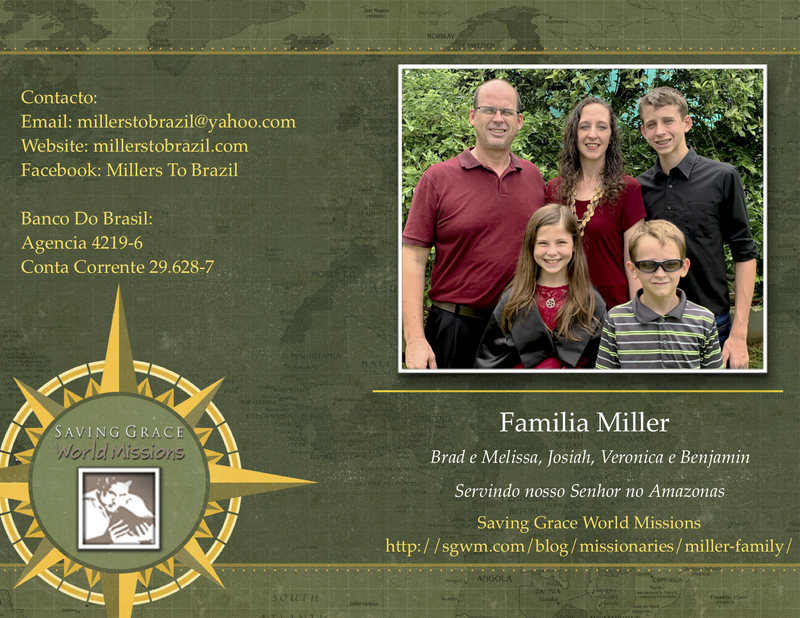 We are a missionary family called to the Amazon Jungle. We moved here in June of 2011 and have successfully been reaching the people of the Amazon Basin with the good news of Christ and His resurrection from the dead. We live in the city of Manaus, Am and minister with the local Churches. There is always room for help. Please contact us and let us know if you would like to be a part of reaching those in “the uttermost” parts of the earth.